Years ago when I worked at a natural foods store, there was confusion over that word, ‘Homeopathy’. Some used it in reference to all alternative or traditional forms of healing, when it is in fact, a very specific form of medicine. Homeo, just like homo, means same or similar to, while pathy means disorder in the body, which is exactly the theory behind homeopathy know for action based on “like treats like”. In other words, homeopathic medicine uses substances that would create the same symptoms that one is trying to treat. Sound crazy? It should actually sound familiar, because this is the same theory behind vaccines~ small doses of a trigger element inspire the immune system to kick in and heal the body. While herbalism is best used as a daily practice to maintain balance and work to fix issues long-term, homeopathy is in its element when something is in need of immediate attention, such as when you fall and bonk your head, or come down with a cold despite the fortress of herbal walls you’ve built around yourself (like I did). There are several homeopathic remedies I always carry with me, especially since I have two young boys who tend to collect bumps and bruises like others collect Star Wars paraphernalia. Arnica is for bumps, bruises, falls, sprains, anything that surprises your body with unwelcome force, including surgery. 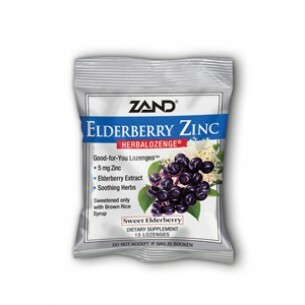 It works incredibly well, especially for kids who are usually surprised at putting little pellets under their tongue after falling down and they forget all about being hurt. Another one that is always in my purse is Hyland’s Motion Sickness for obvious reasons. If I’m not in the driver’s seat, I’m sick, and my boys tend to get sick on long trips too, especially when they can’t keep from reading in the backseat. This stuff really works well and even though everyone says ginger or peppermint will help motion sicknesses, I’ll stick with homeopathy over herbs on this one. 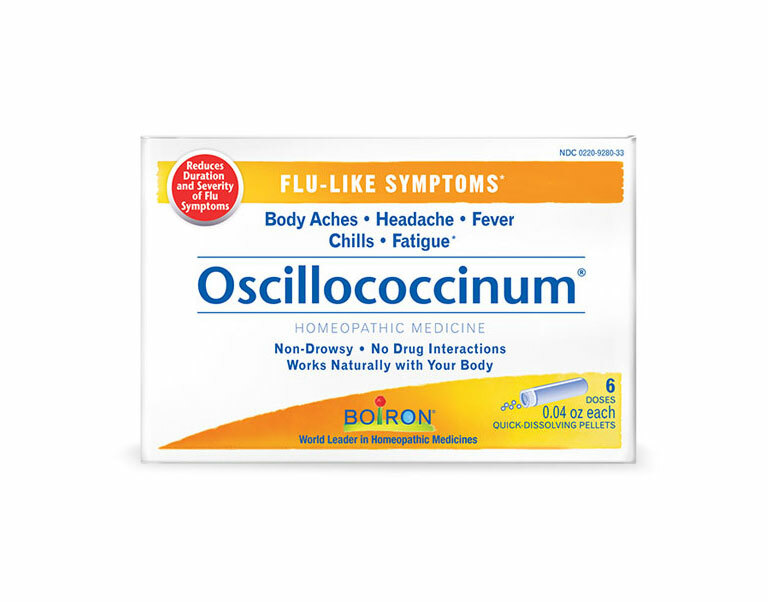 To ward off flu symptoms, nothing beats Boiron’s oscillococcinum. 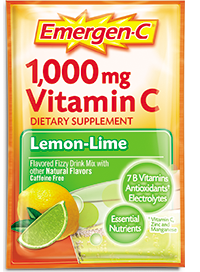 It’s a homeopathy remedy with a nearly unpronounceable name and yet during flu season it sells off the shelves like candy at Halloween which is proof this stuff packs some serious power. 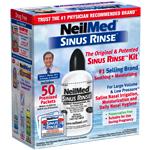 When my kids get a cold I use Hyland’s Cold n’ Cough (if they are coughing) which is a liquid and works quite effectively. It is similar to over the counter brands where you give a dose every 4 hours or so but it isn’t toxic in any way and it doesn’t make kids tired or feel drugged at all. I also like Hyland’s Defend Severe Cold and Flu packets that you add hot water too and drink like a tea. They work really well and don’t have that weird suppressing feeling where the cold has been temporarily buried deeper while I walk around in a lethargic daze extending the time the cold resides in my body. Tea with lemon and honey works great too, but the homeopathic boost is a great addition to the winter virus battlefield. 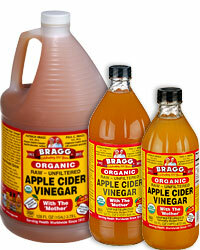 After all, the more tools in your toolkit, well, medicine cabinet, the better. Of course plenty of rest and tea help too, as well as adding essential oils (any!) to your environment or clothing. Stay well everyone! triphala for constipation, although I know a lot of people swear by smooth move instead. I’m sure there are more I’ll think of that are necessary for a stocked first aid kit. Actually, aspirin might not be a bad thing to add, though we already have that in the ordinary place.